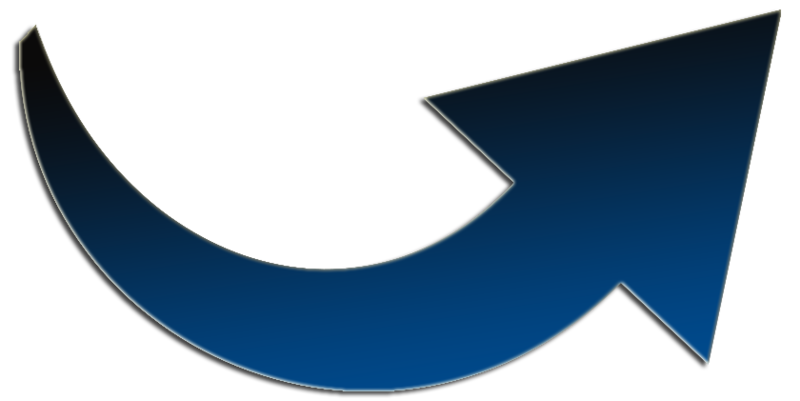 There’s only One Accounting that Procurement should pay attention to - is it Financial Accounting or Managerial Accounting? 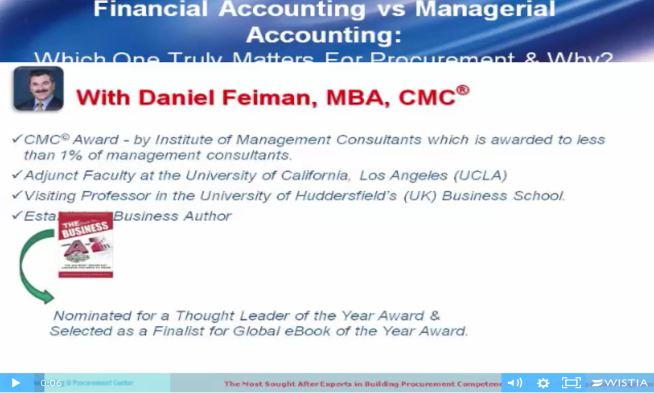 Find out in this short video which to pay attention to - with Award Winning Author Daniel Feiman - CMC© Award from Institute of Management Consultants. To Watch update Your Contact Details on the Right.